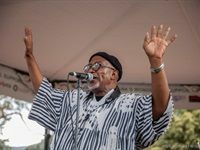 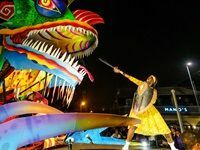 Music legend Sipho Hotstix Mabuse, alongside The Rudimentals and Mmino, opened the 2019 Concerts in the Park series at De Waal Park in Gardens, Cape Town on Sunday, 3 February 2019. 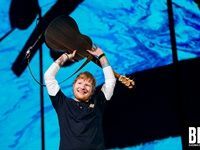 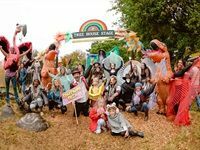 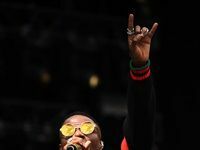 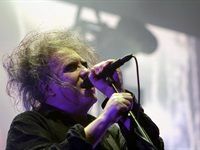 Can Do In The City Rocking The Gardens, featuring Sticky Fingers, Wolf Alice, Shortstraw and more, took place at Emmerentia Dam in Joburg on the 7 October 2018. 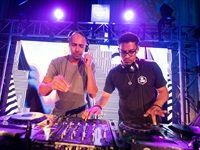 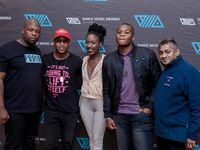 The winners of the second annual Dance Music Awards South Africa (DMASA) were recently announced at a closed ceremony held in Boksburg, Ekurhuleni. 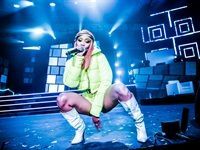 The Castle Lite #HipHopHerStory concert, which only featured female artists such as Angela Yee, Roxanne Shante, Nadia Nakai, Moozlie, Gigi La Mayne and Rouge, took place at the Gallagher Convention Centre on Saturday 8 September 2018. 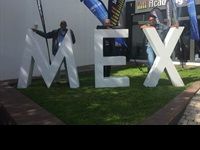 The Music Exchange (#MEX18) entertainment-economy-focused conference was held at the Academy Of Sound Engineering studio complex in District 6 and the Sun Square Cape Town Gardens in Cape Town from 1-2 September 2018.